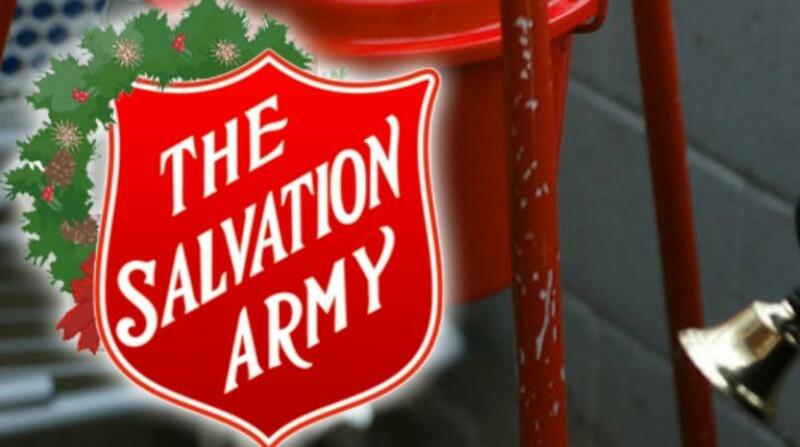 Divisional commander of Barbados and St. Lucia Salvation Army, Major Sinous Thedore is calling on Barbadians to fully embrace the spirit of giving to assist in meeting the $800,000 target for the Christmas Kettle and Letter Appeal. Major Theodore told Loop News he understands the financial constraints affecting most. He added the Salvation Army is still well off from reaching the target but he is confident Barbadians will lend support to the appeal. “So far compared to last year we are still behind. By Wednesday last week we were at about 50,000-plus compared to last year this same time. Up to today compared to last year we are about twenty thousand less than what we would have received last year. He said the Letter Drive has been performing well as corporate Barbados has been generous with donations. He commended Barbadians on the donations of food stuff made to assist with the feeding program of the vagrants and other less fortunate. The Christmas Kettle is expected to run until December 31 while the Letter Appeal will be extended into next year.